Following our clients purchase of a property in North London Kenwoods were called to assess dampness. Our client wanted the lower ground floor to be treated in order to use the space for more than just storage. 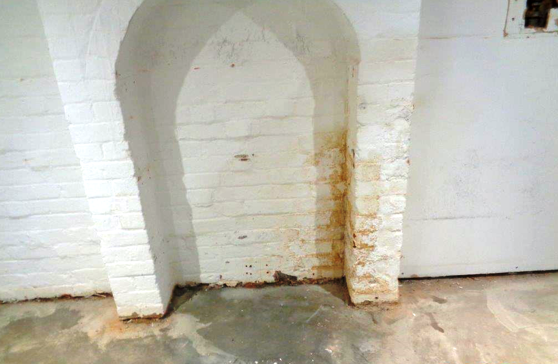 Below ground areas are particularly susceptible to dampness as the walls have soil behind them and the ground contains moisture, this moisture pushes against the brickwork and causes water ingress. In order to waterproof this space Kenwood have tanked the walls. Tanking is an impervious barrier which is applied to the brickwork. 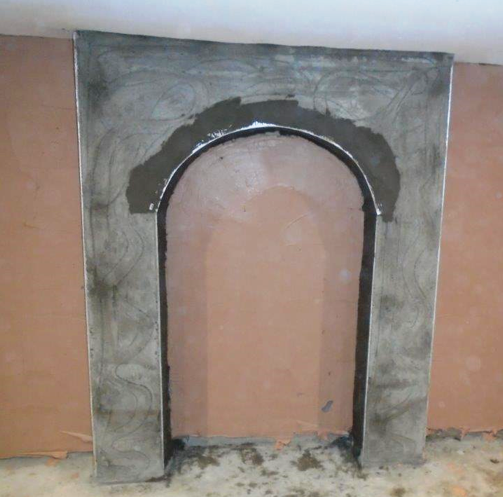 This coupled with Kenwood waterproof renderings ensures a complete treatment allowing a dry room for use by our client.